What is the cost of Nutritional Therapy? How much do the Nutritional Therapy sessions cost? If you are unsure that a package is right for you, just book for the initial session and should you then decide at the end of this inital session that you would like a package the fee will be adjusted accordingly. Should you decide to cancel a package, it can be refunded but the costs of the sessions already used will be charged as if individual sessions had been booked. Diet ‘MOT’: this is a one off session for those who are not on any medication and do not have a diagnosed health issue. If you are wanting an evaluation of your present diet and guidance on how to improve it then this is for you. All that is then required is a 3-day food diary. Cost £70. 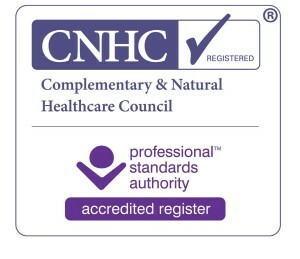 I offer a free 15 minute consultation either by telephone or face-to-face if you are unsure if nutritional therapy is for you and this gives us an opportunity to discuss how I might help you. If you are unable to keep an appointment, please give at least 24 hours notice of cancellation to avoid incurring a possible charge. How many sessions you have is entirely up to you and depends on what your requirements and goals are. Work place and corporate sessions price on application. If you would like to discuss your health issues or book a consultation, please call me on: 07941 458993 or click the contact me button!